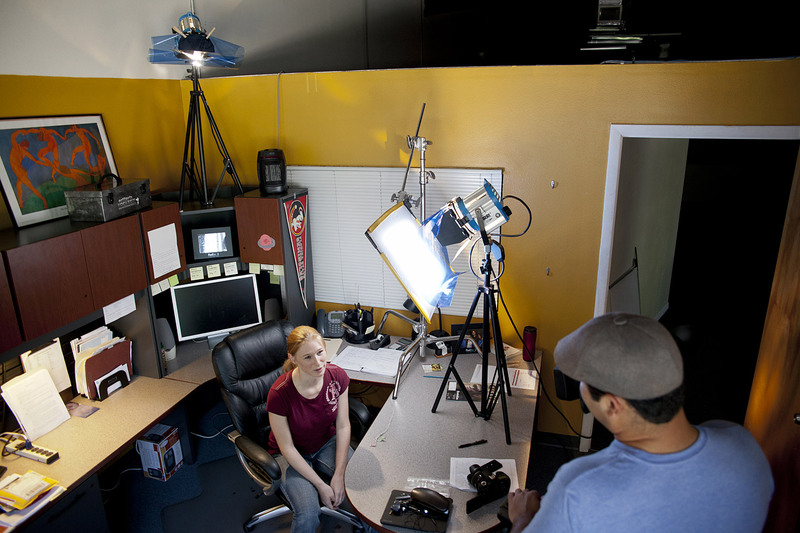 Lighting is one of the most crucial elements for photographers and on any film or video production set. 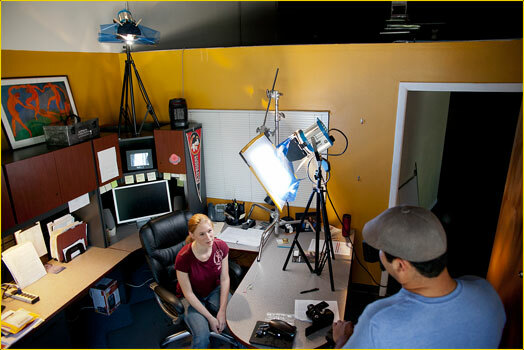 You need to be able to color balance lighting on location shoots or on set in the studio, when using your light kit or other available lighting, while still setting the mood you have in mind or depicting a specific time of day. The best way to do all of this is with color gels or filters. Digital Juice can help you solve most on-location mixed lighting problems with the newest addition to the DJ Gear Lighting Control product line - the affordable, handy Digital Juice Color Correction Gel Kit. 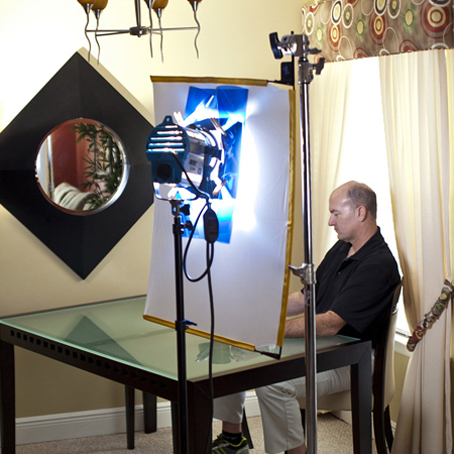 This versatile, reliable lighting kit comes with a full set of 15 high-temperature gel sheets, designed to color correct the majority of lighting situations you may encounter. Each 20 x 24-inch filter is labeled so you can quickly identify them in a fast-paced shooting environment. 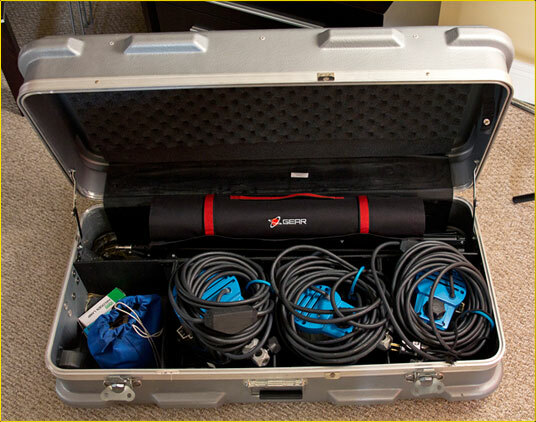 This portable color correction kit for photography comes with a specially designed, durable and stylish DJ Gear carry bag to keep your gels organized and make them easy to transport when shooting on location. 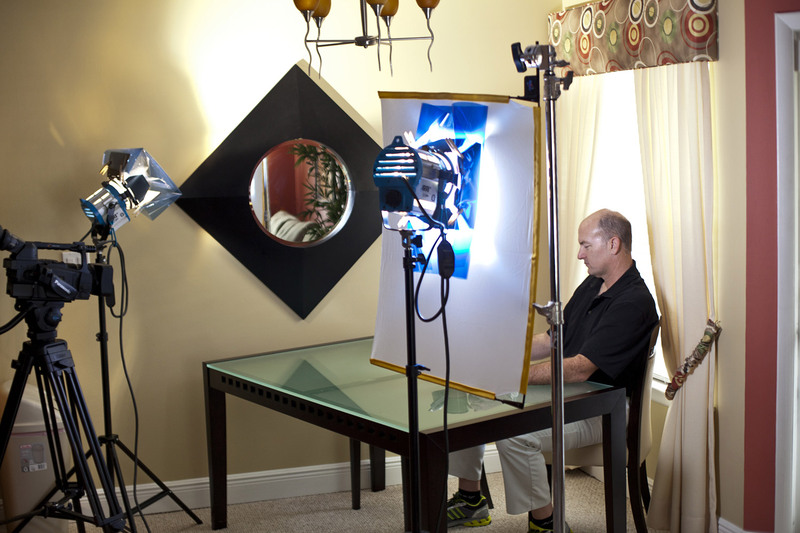 This is the perfect addition to any professional light kit in studio or on the go. Gels can be easily clipped to the barndoors of any light with a C-47 clip (or common clothespin). 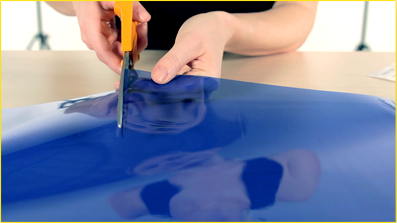 You can also use tape to secure them to a window or gel frame. 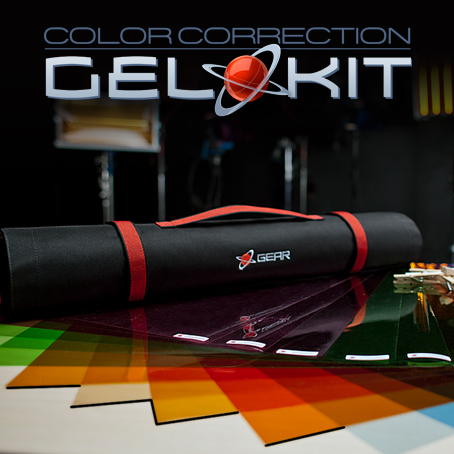 Whether you need to balance mixed lighting or you want to give your production that stylish look, this useful color correction gel kit delivers the tools you need to get the results you want. Stylish and durable means to organize, store and carry your color correction gel sheets. 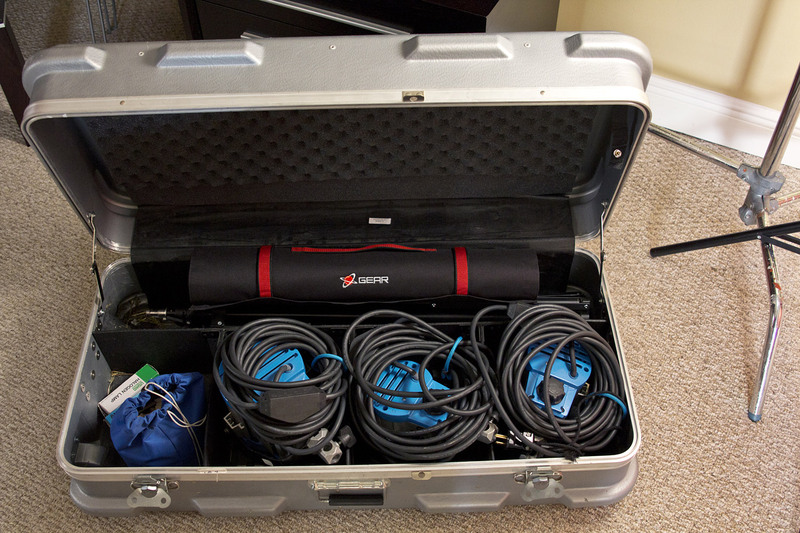 The bag is lightweight and fits easily into most professional light kits. Easy identification of individual filters saves time during setup. 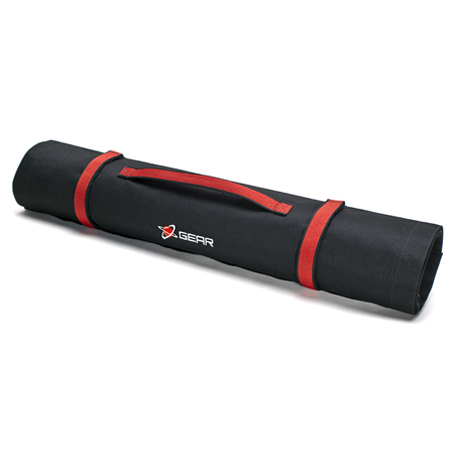 Additional sticker sheets mean you can customize the size and shape of your filters and still keep them labelled. 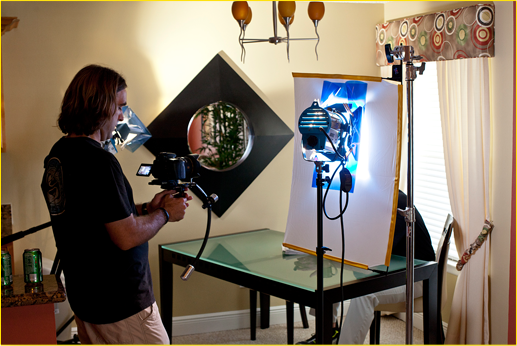 Kit includes 15 of the most common and most useful color correction filters. You get a perfect portable starter set for solving lighting issues on the go or in the studio, without adding bulk to your portable gear kit. 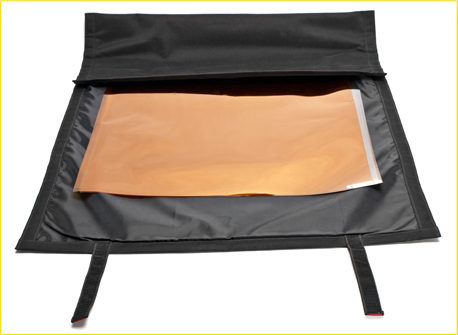 If you need additional gel sheets they are also available individually. You have everything you need to get started right out of the box. 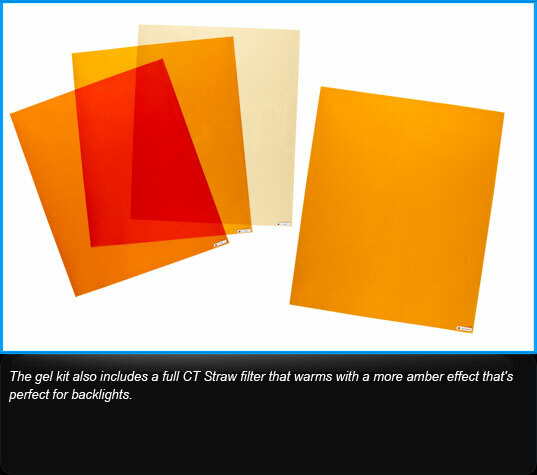 The gel filters in the Color Correction Gel Kit range from 1/8th to double Color Temperature Blue (CTB), from 1/8 to full Color Temperature Orange (CTO) and from 1/4 to full Plusgreen and Minusgreen. 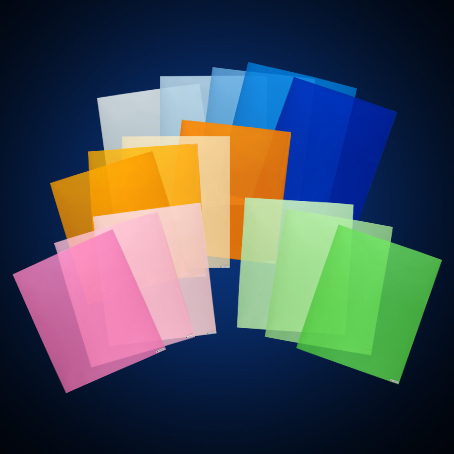 Additional sheets of any of the 15 gel types can also be purchased individually. 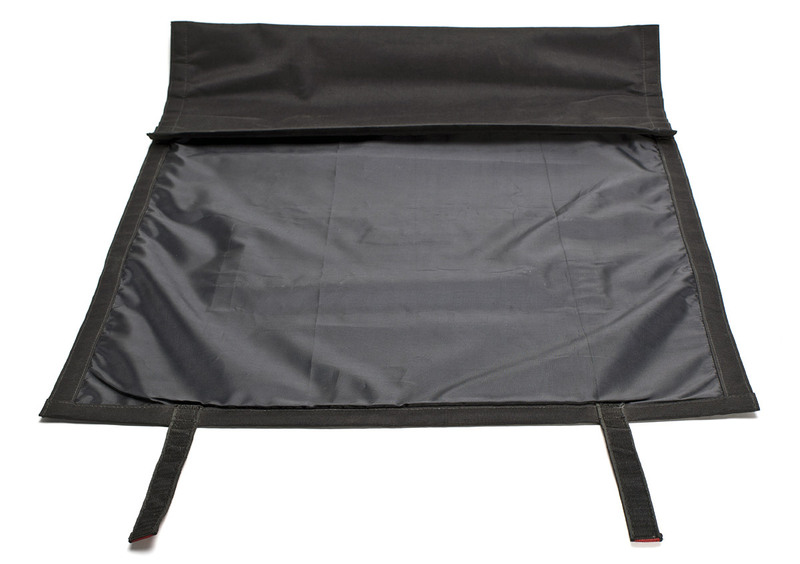 The stylish carry bag for the Color Correction Gel kit protects your gel filter sheets as well as keeping everything organized and gathered together in one handy lightweight bag. 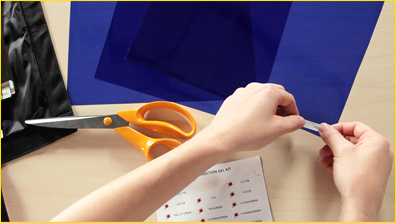 The kit also comes with 8 wooden clothespins for attaching the filters to your lights, and 2 extra sheets of labels so you can keep gels organized if you customize the shape and size of your filters. 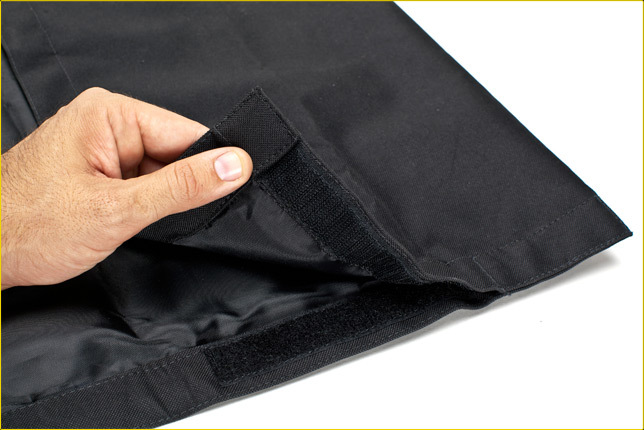 The pocket that holds the color correction gel sheets in place in the carry bag is fastened with sturdy Velcro strips on both sides, making it easy to access the gel filter sheets. The inside of the carry bag is lined with a non-slip silky cloth to protect the gel sheets and make it easy to slide them in and out of the bag's large pocket. 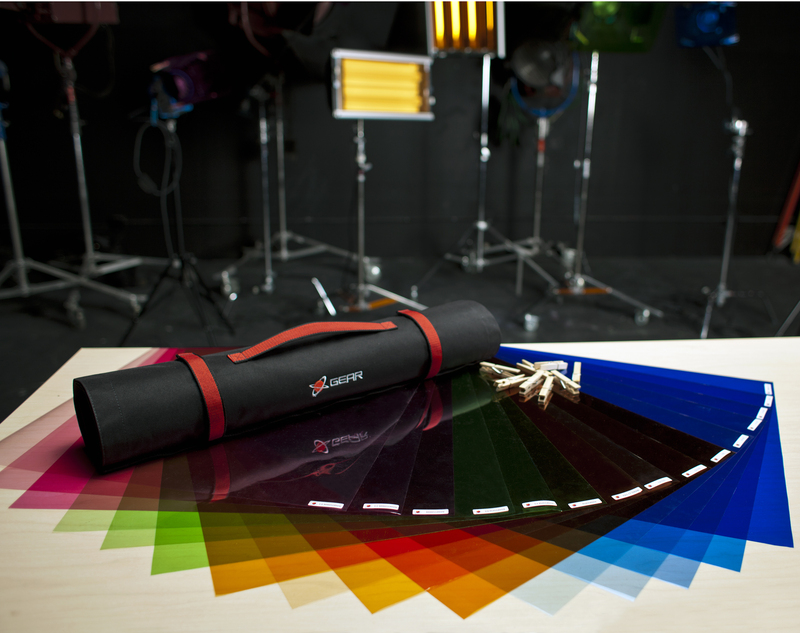 The Color Correction Gel Kit filters are easily customized to any light source just by cutting the sheets to the required shape and size. They can also be relabelled using the additional stickers provided with the kit. 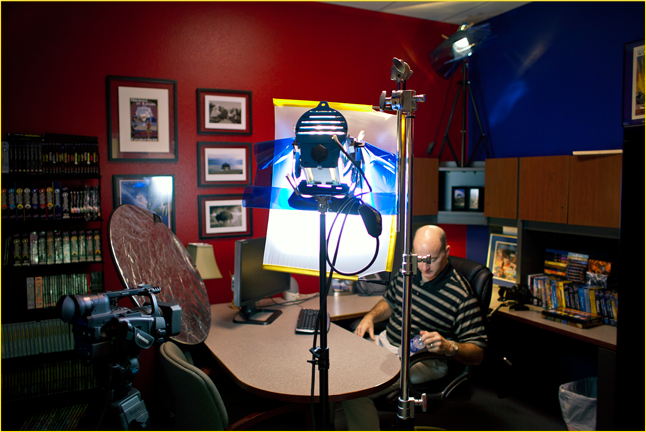 The lightweight compact Color Correction Gel Kit fits easily into most portable light kits so it can be easily transported to any location. 1/2 Plusgreen, Plusgreen, 1/4 Minusgreen, 1/2 Minusgreen, Minusgreen, Full CT Straw). 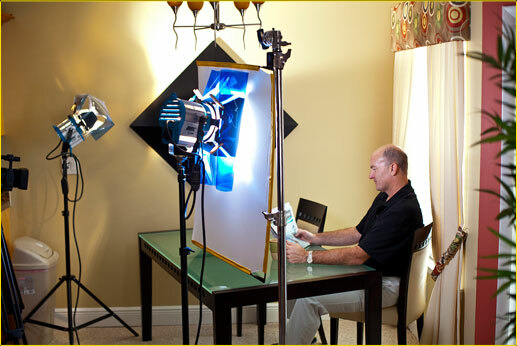 What are some other uses for Color Correction gel filters beyond just balancing light sources? 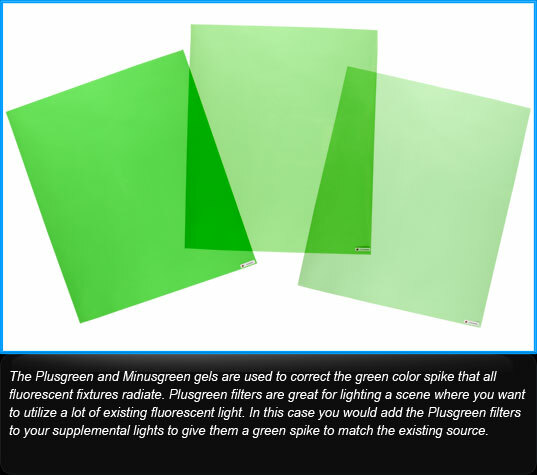 Besides matching mixed light sources, gels can also be used to make a scene appear more natural by simulating the mix of color temperatures that occur naturally. 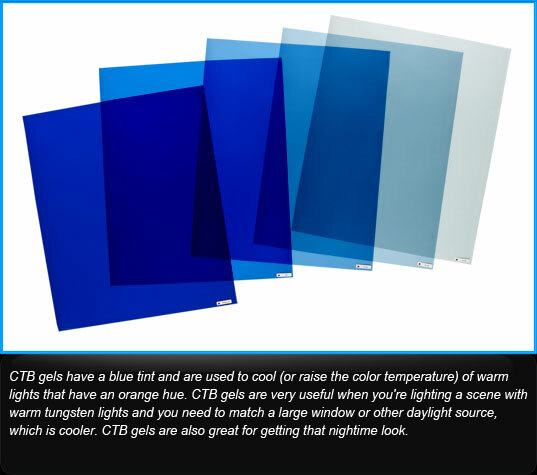 Color gels can also be used to tint lights for artistic effect or to get a specific special effects look. Plusgreen filters can be used to counteract the pink-shift effect of ultraviolet tinted windows and to boost the richness of the green in background plant life. 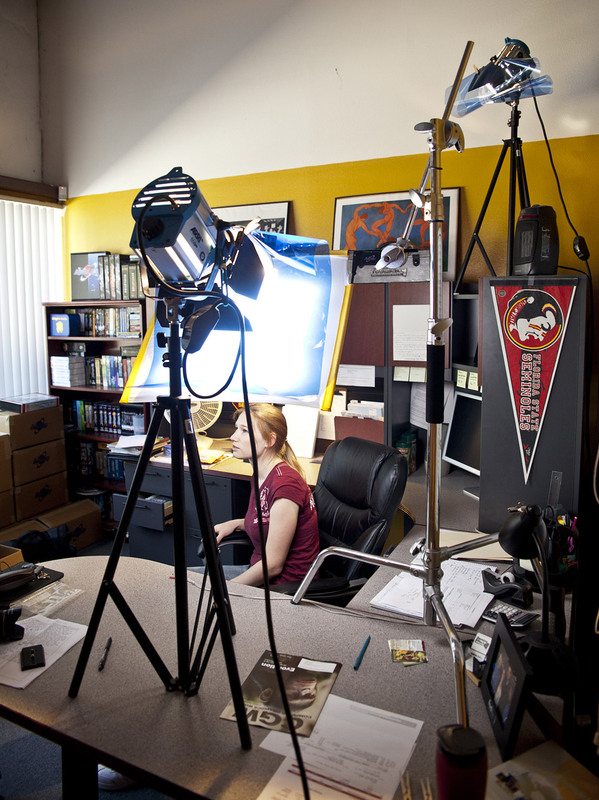 On set, CTB filters are designed to raise the color temperature (measured in degrees Kelvin) of a warmer light source such as a tungsten light, to match the color temperature of a daylight source such as a strobe, HMI lamp or natural light from a window. Full CTB will typically convert a 3200 K light source to 5500 K, or normal daylight. Because incandescent lamps vary in color temperature and with the operating voltage, graduated steps of CTB filters help you achieve the proper color balance in every situation. 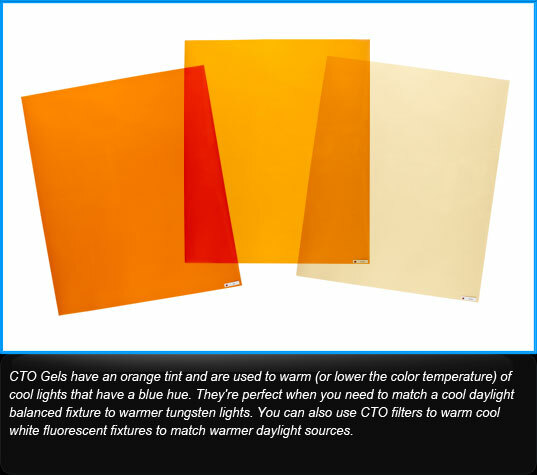 Alternatively, CTO filters can be used on windows to convert cooler daylight to the look of incandescent light. 3/4 CTO will typically convert sunlight at 5400 K to 3200 K typical tungsten. Because sunlight varies in color temperature by region and during the day from sunrise to sunset, graduated steps of CTO are used to achieve the proper color balance and quality. 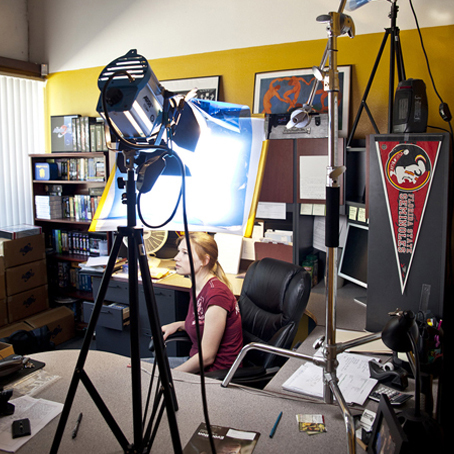 In the case where your shooting location has lighting from ceiling mounted fluorescents, you can balance your additional warmer lights using CTB filters -- as well as use a Minusgreen filter on the fluorescent light fixture to eliminate its peak green output. Convenient lightweight carry bag Stylish and durable means to organize, store and carry your color correction gel sheets. 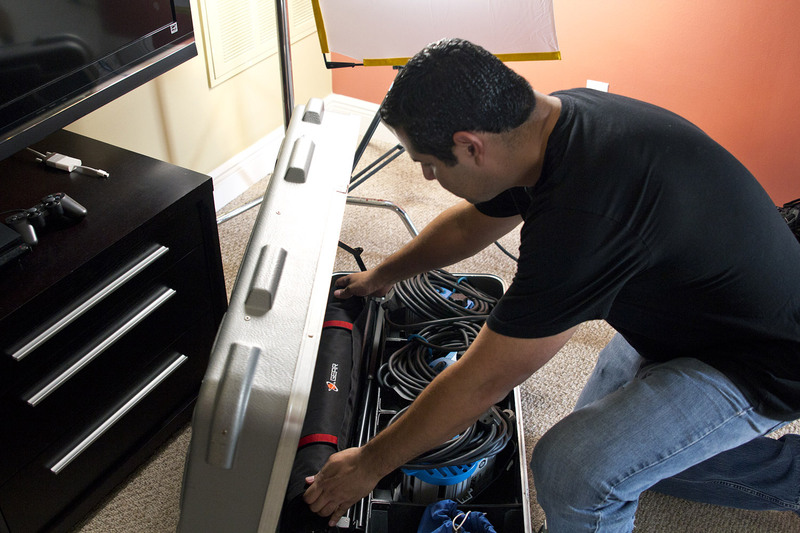 The bag is lightweight and fits easily into most professional light kits. Handy removable label stickers on each gel filter sheet Easy identification of individual filters saves time during setup. Additional sticker sheets mean you can customize the size and shape of your filters and still keep them labelled. 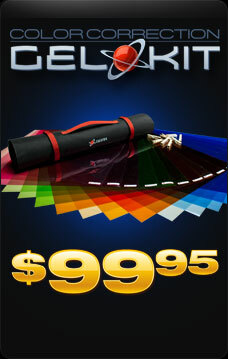 Kit includes 15 of the most common and most useful color correction filters. You get a perfect portable starter set for solving lighting issues on the go or in the studio, without adding bulk to your portable gear kit. 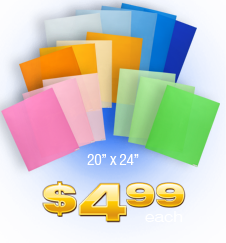 If you need additional gel sheets they are also available individually. Additional clips and sticker labels included You have everything you need to get started right out of the box.